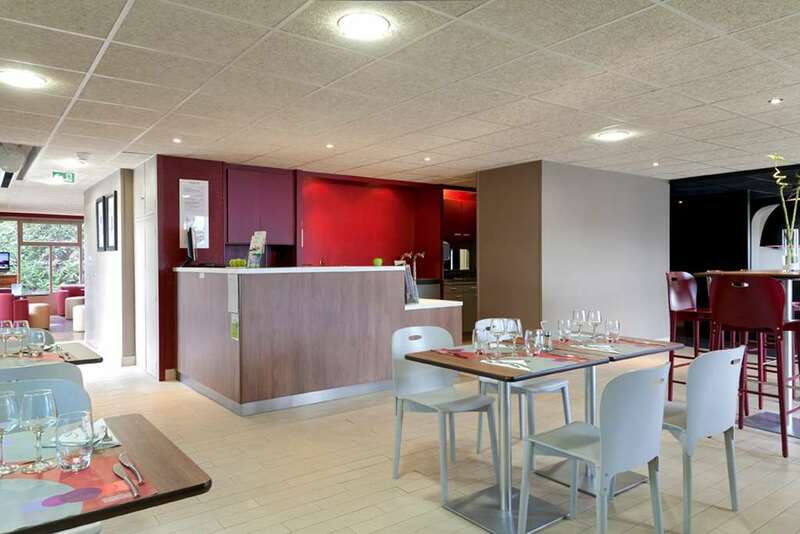 Welcome to Campanile Montélimar- Les Tourrettes! 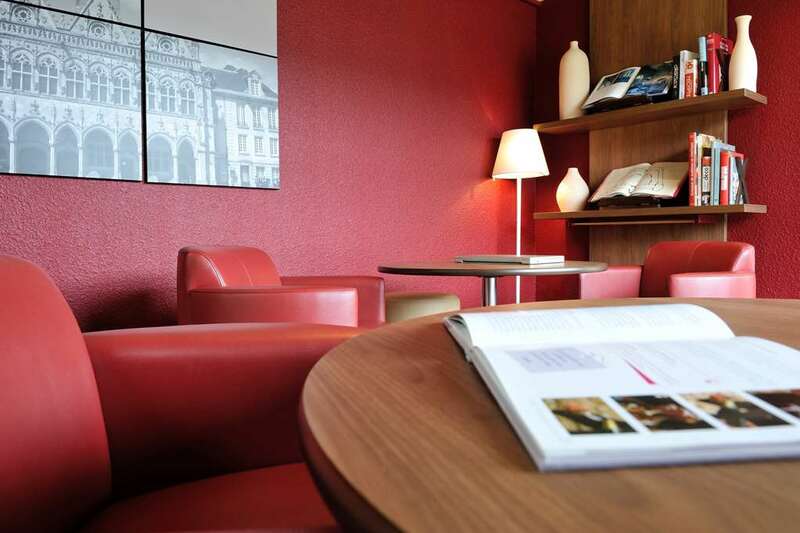 Outside the city, your Hotel Campanile offers you tranquility in a pleasant setting! 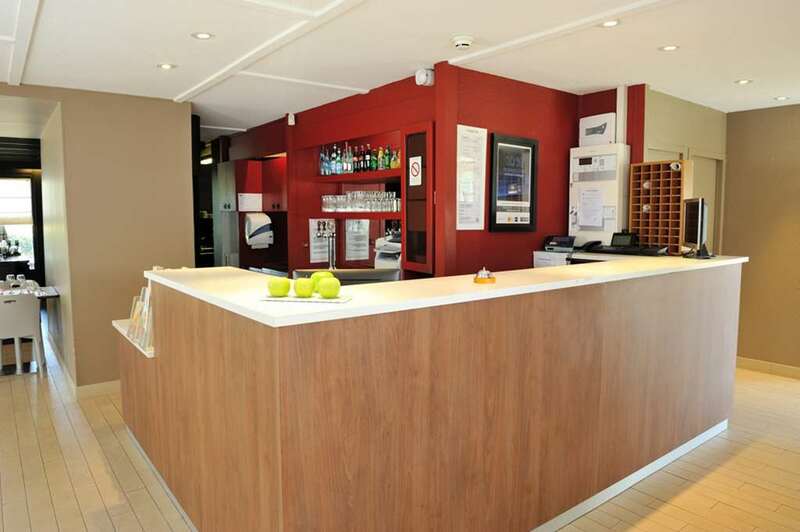 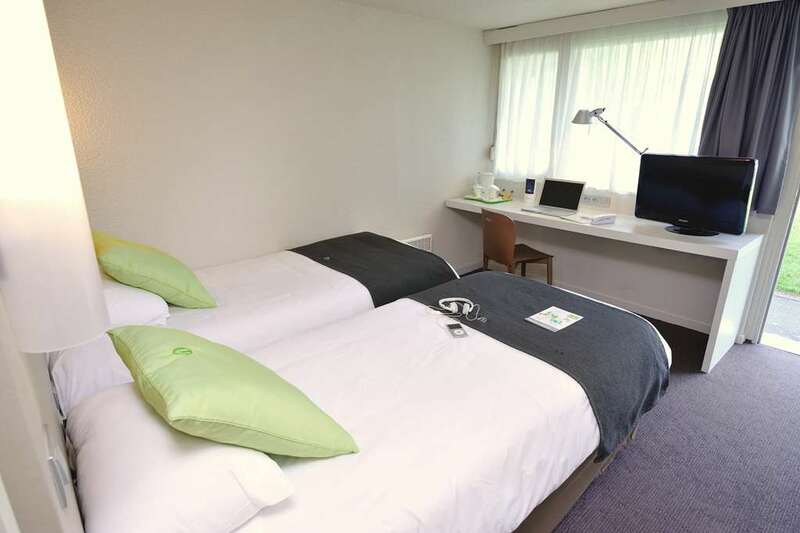 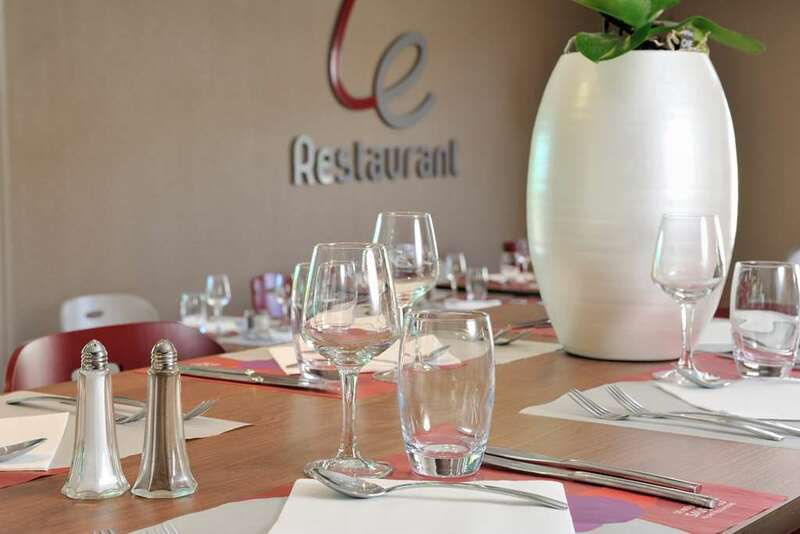 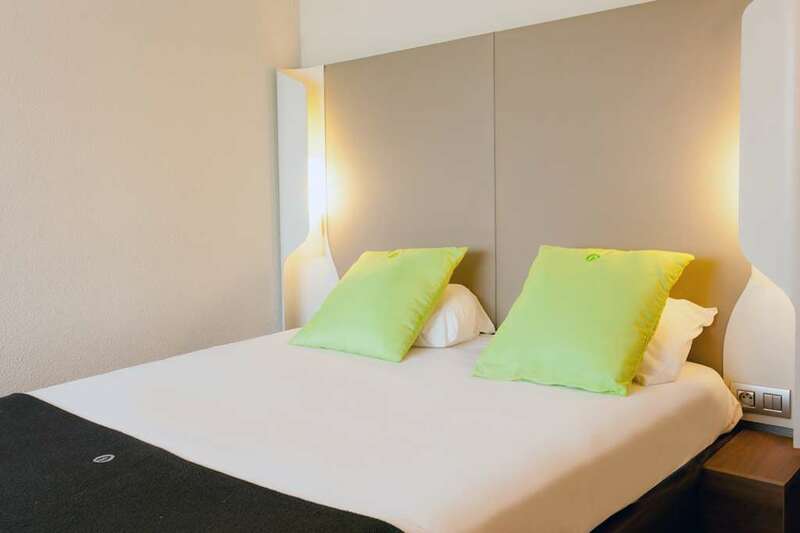 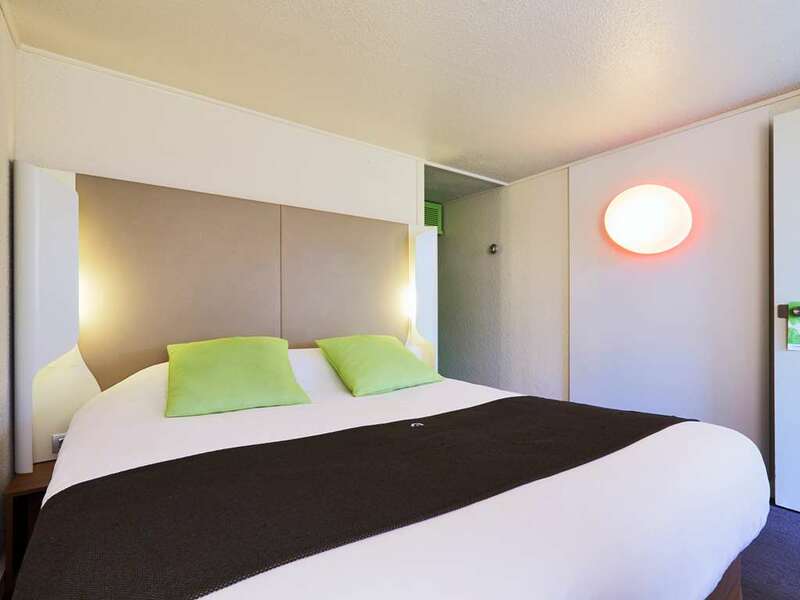 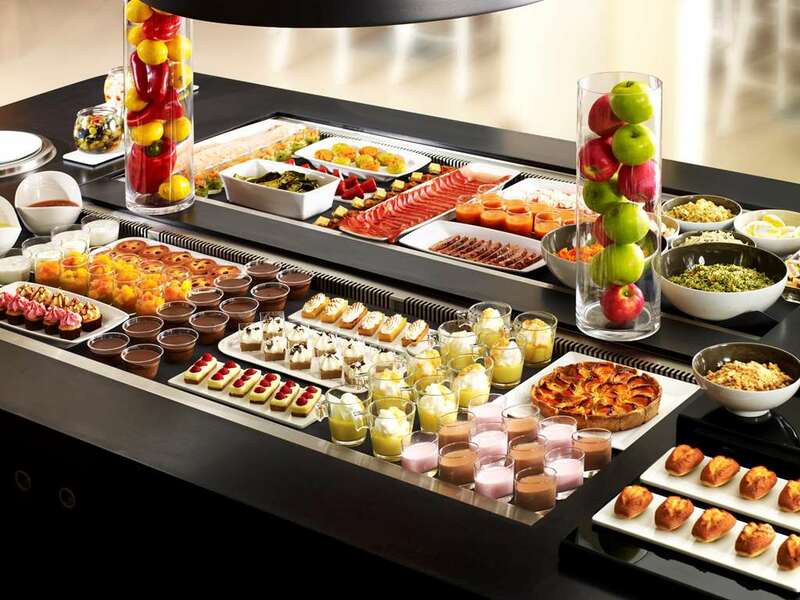 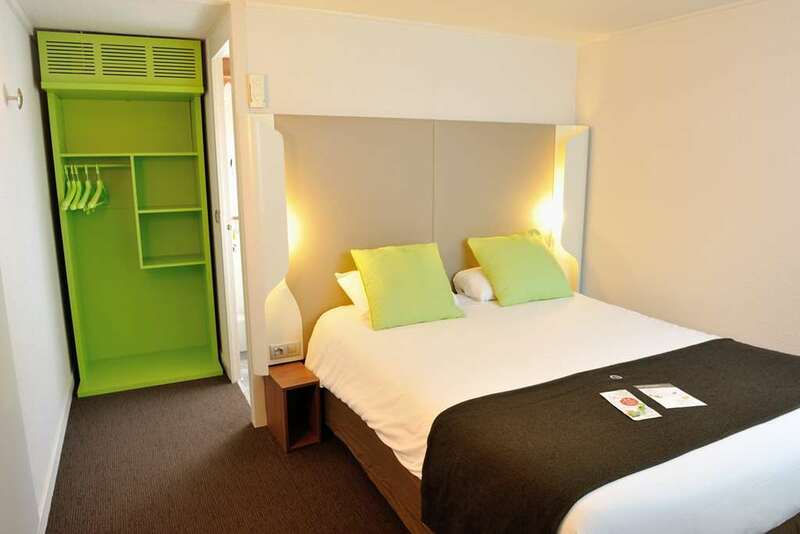 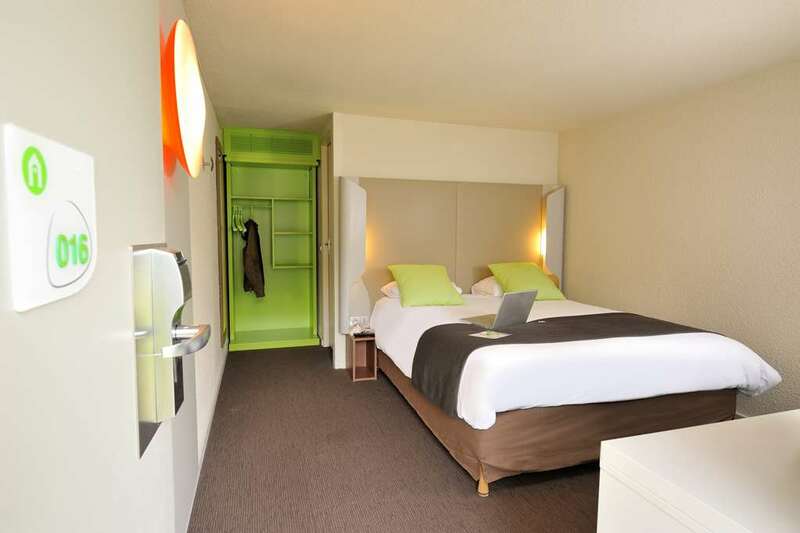 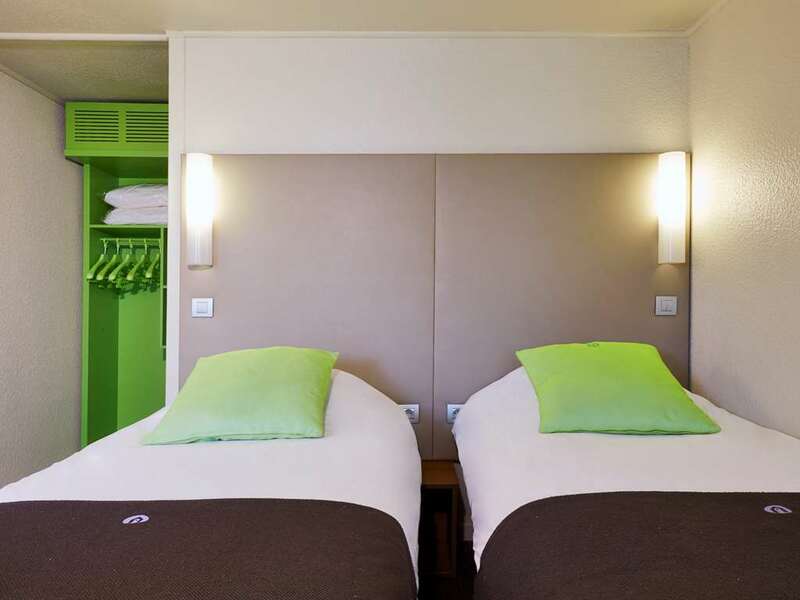 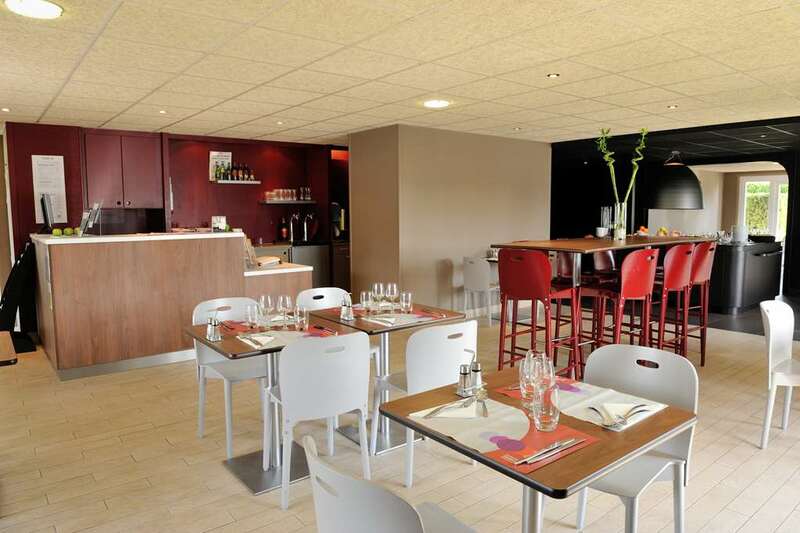 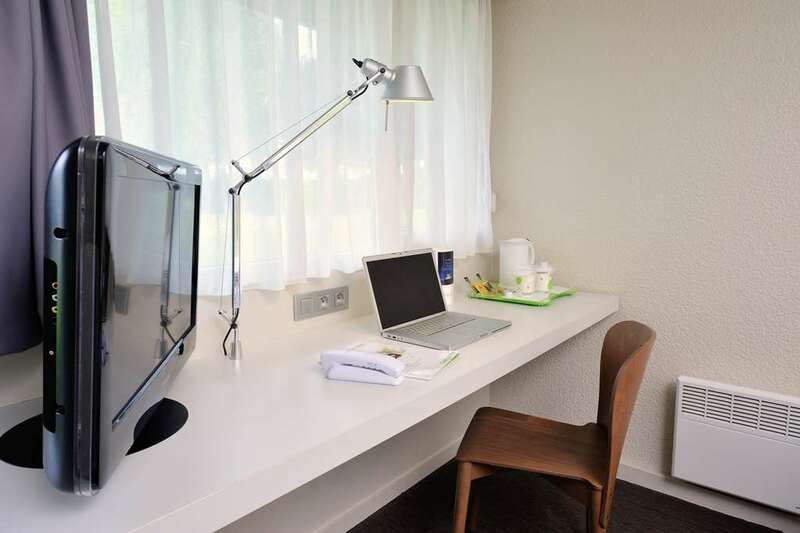 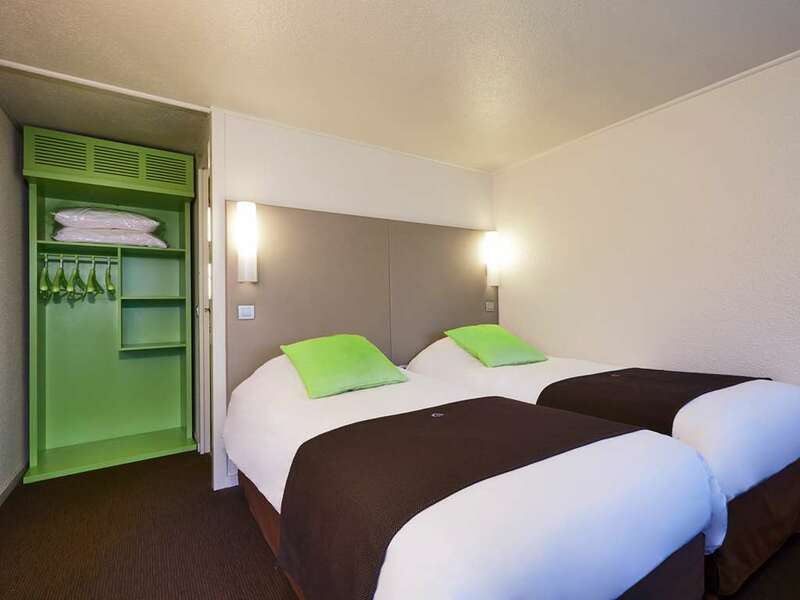 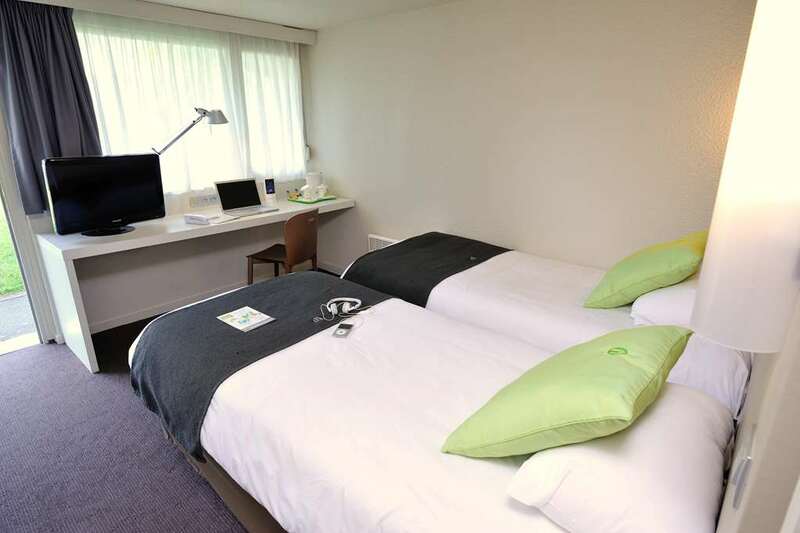 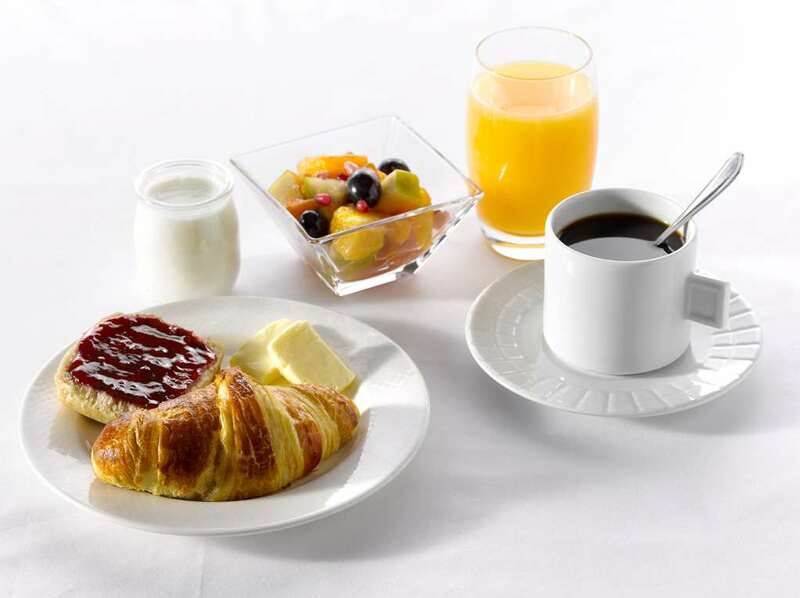 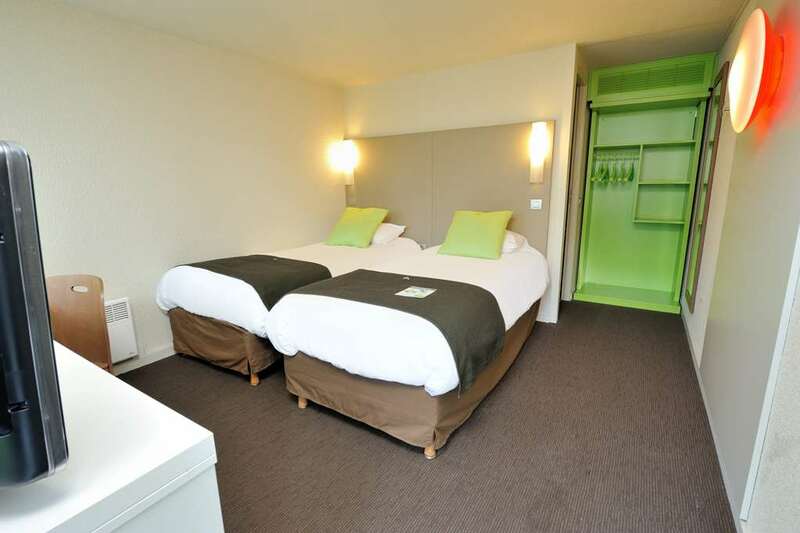 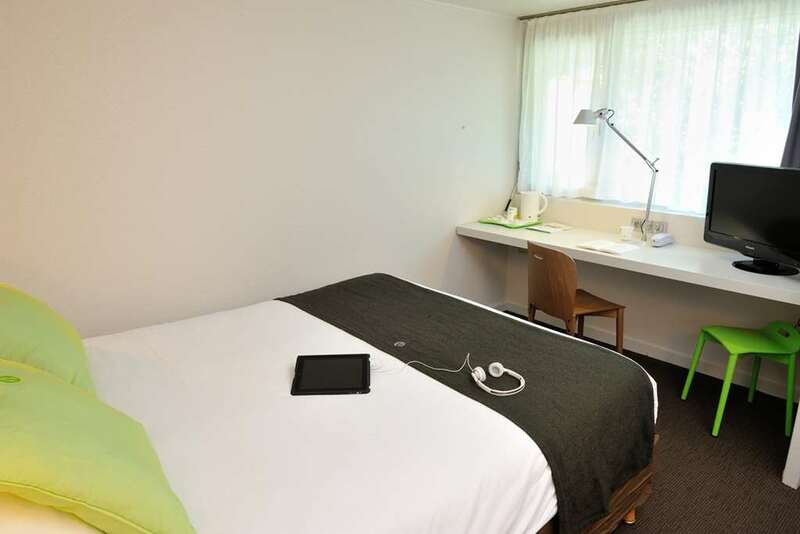 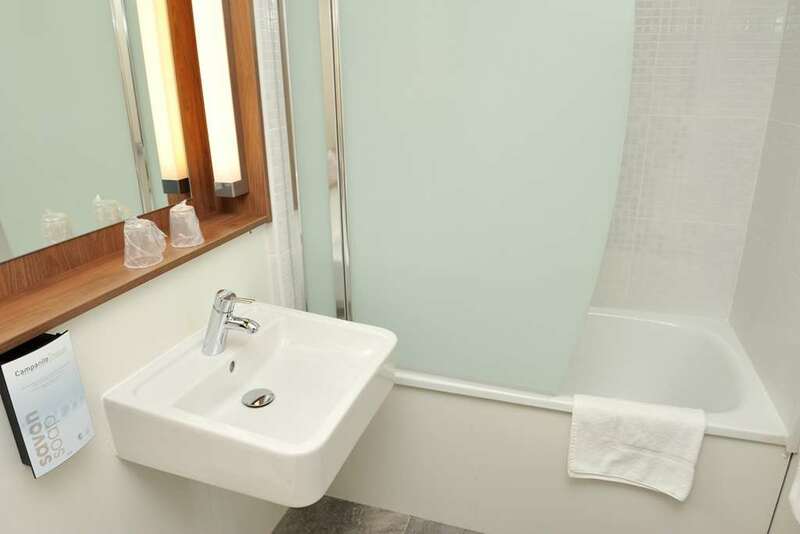 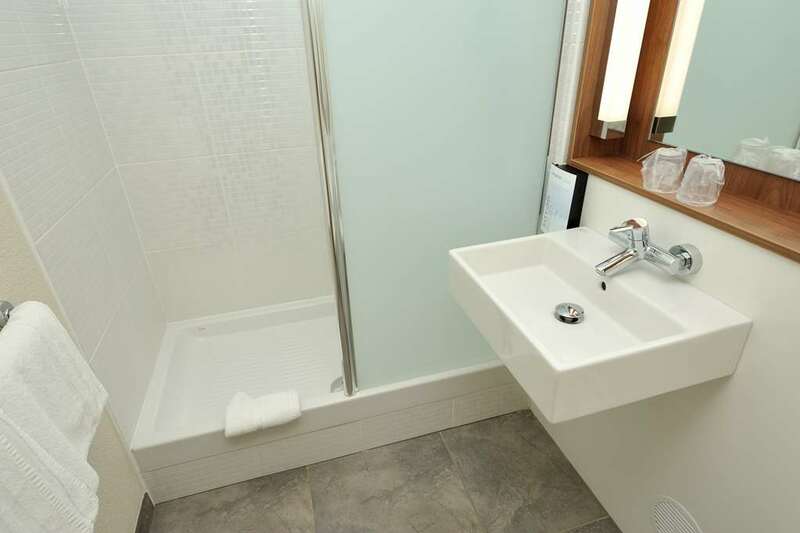 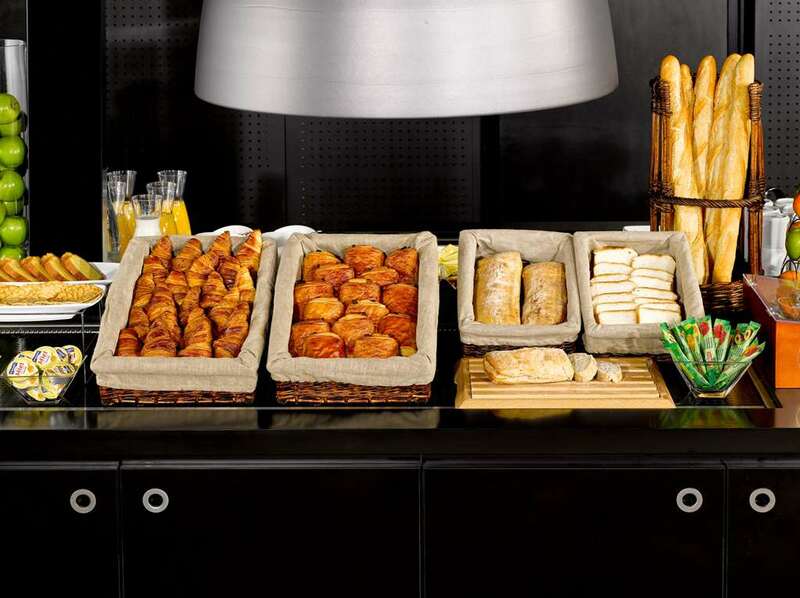 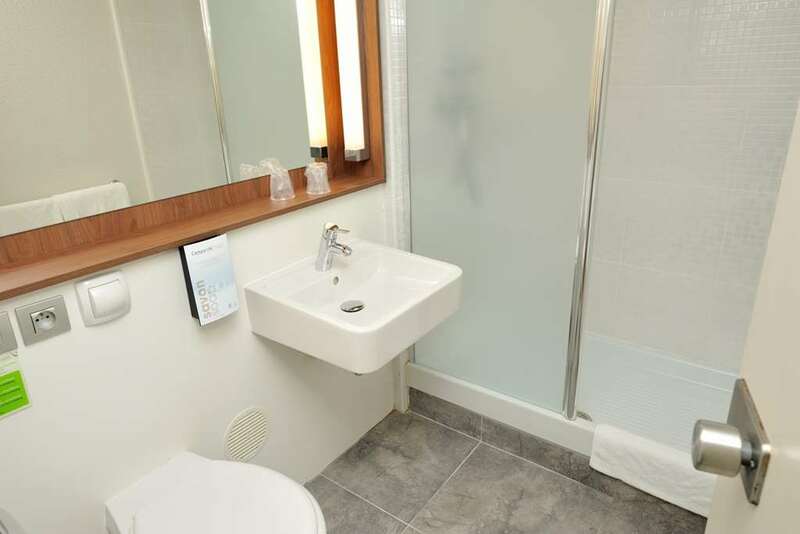 A few kilometres from Valence, on the A7 motorway, the hotel is an ideal place for a a welcoming, friendly stay.